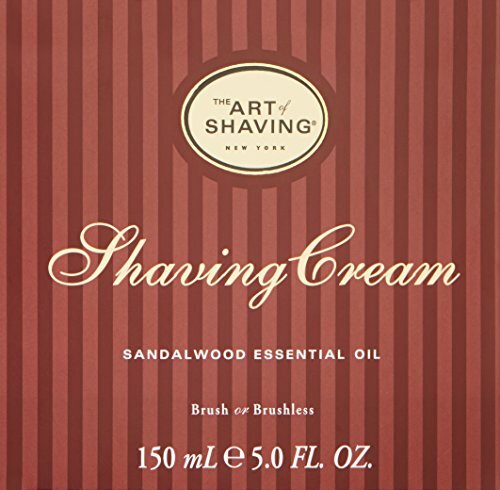 Home / More / The Art of Shaving Shaving Cream, Sandalwood, 5 fl. oz. 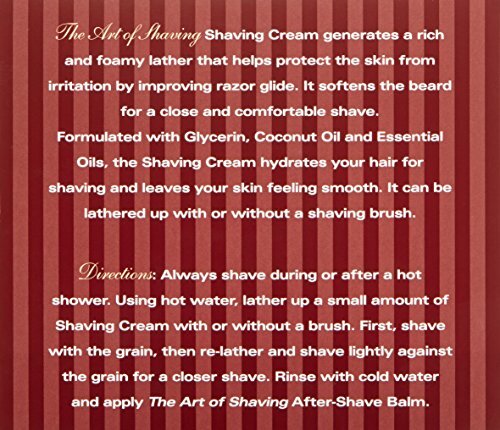 The Art of Shaving Shaving Cream softens and lifts the beard for a close and comfortable shave, and protects the skin from irritation and razor burn. 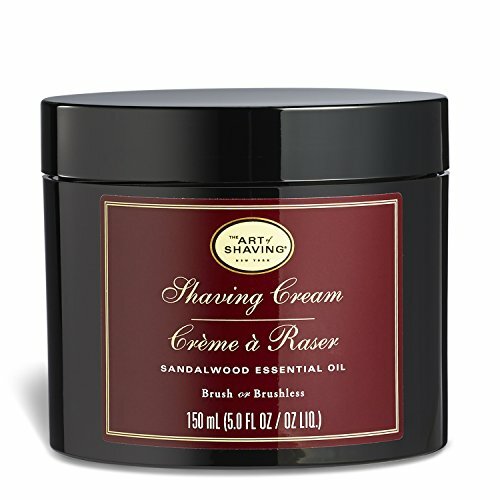 Rich with glycerin, coconut oil and essential oils, the shaving cream leaves your skin smooth and moisturized. 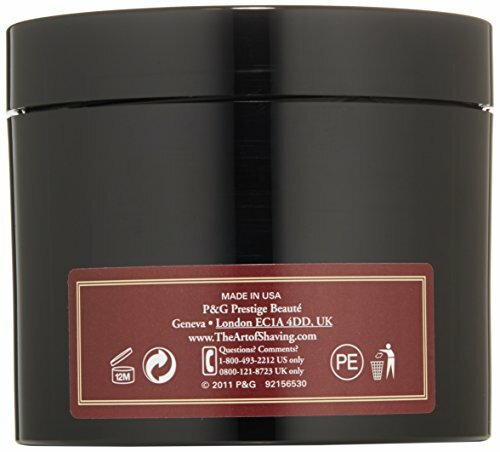 It can be lathered up with a shaving brush or with fingers. 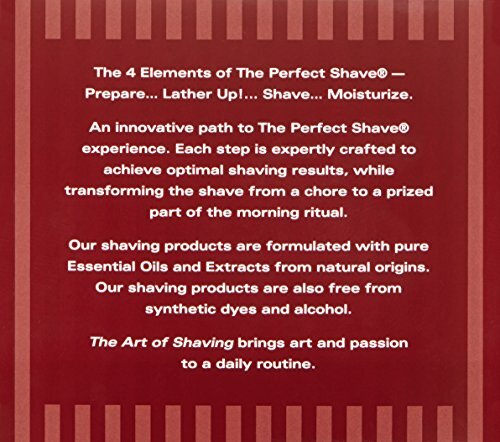 Details: The Art of Shaving Shaving Cream softens and lifts the beard for a close and comfortable shave, and protects the skin from irritation and razor burn. 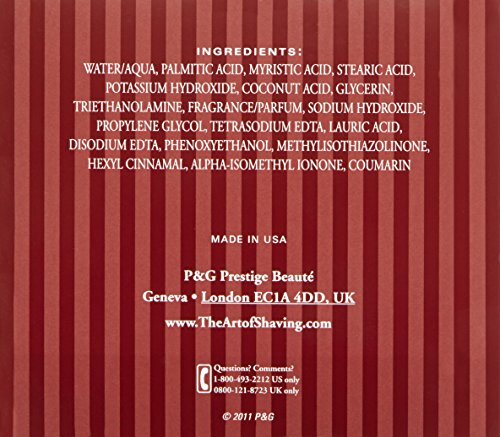 Rich with glycerin, coconut oil and essential oils, the shaving cream leaves your skin smooth and moisturized. 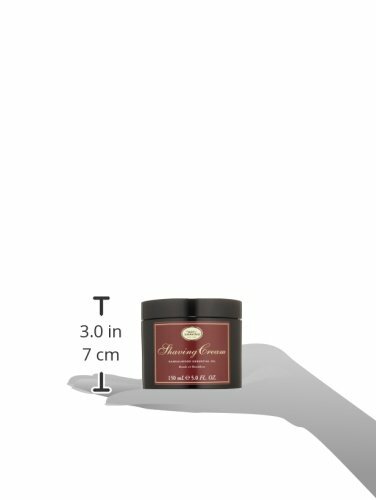 It can be lathered up with a shaving brush or with fingers.